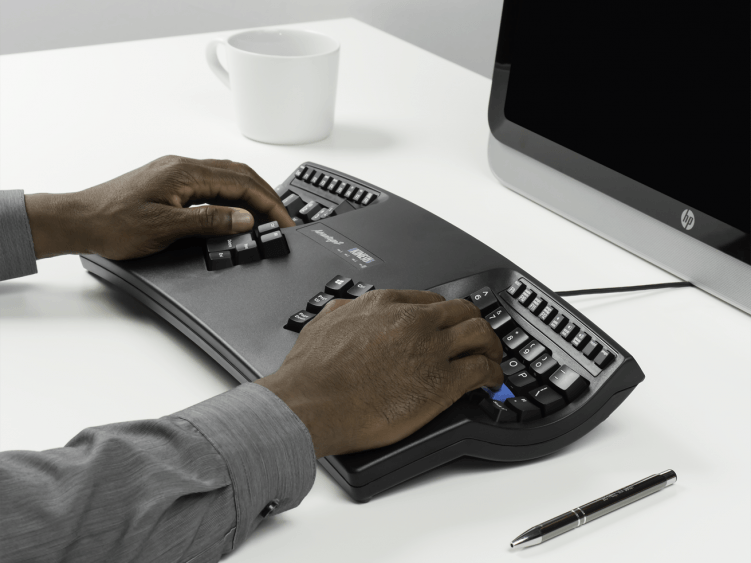 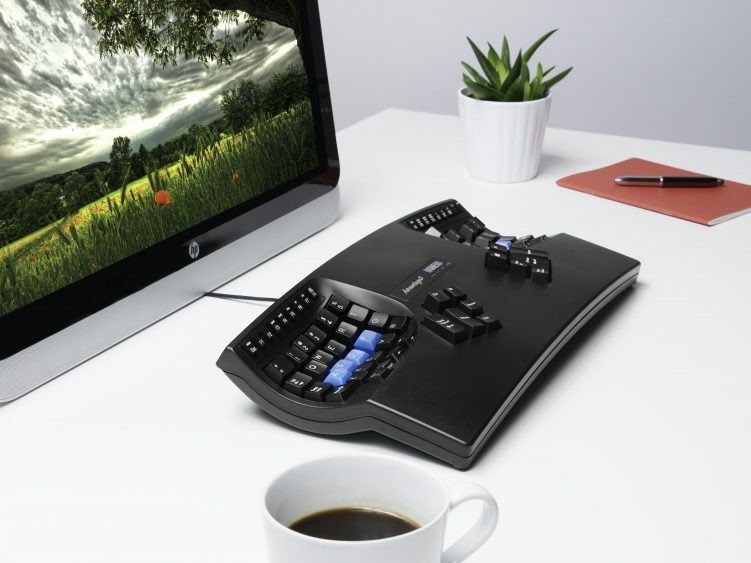 Contoured keyboard designed to provide maximum comfort and productivity for Windows and Mac users. 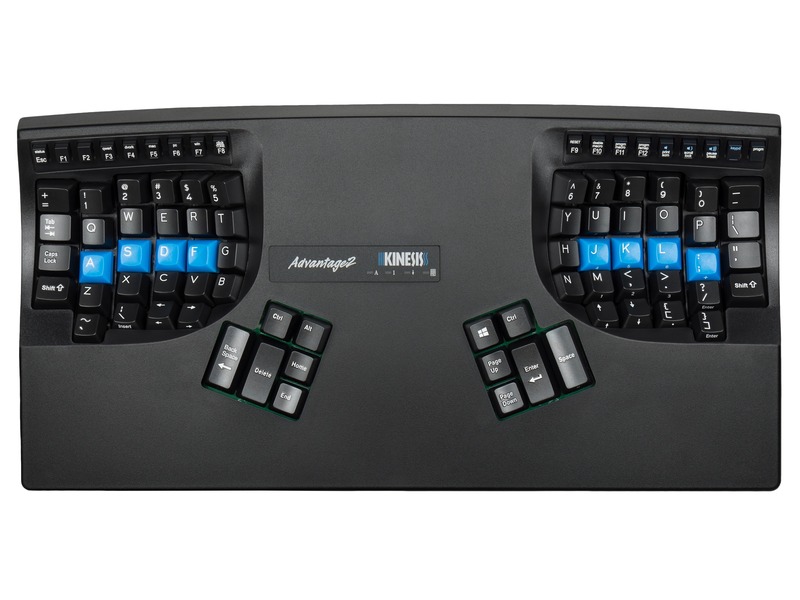 Equipped with Cherry MX Brown mechanical key switches and the SmartSet Programming Engine. 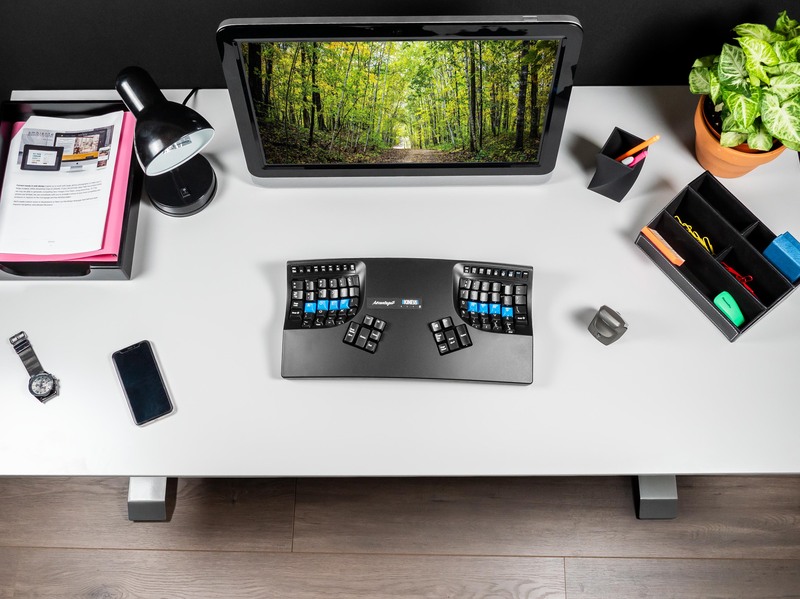 All refurbished units are thoroughly factory tested, inspected and cleaned and backed by the same 3 year limited warranty offered with our new models. 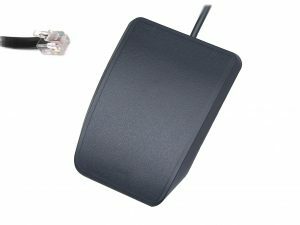 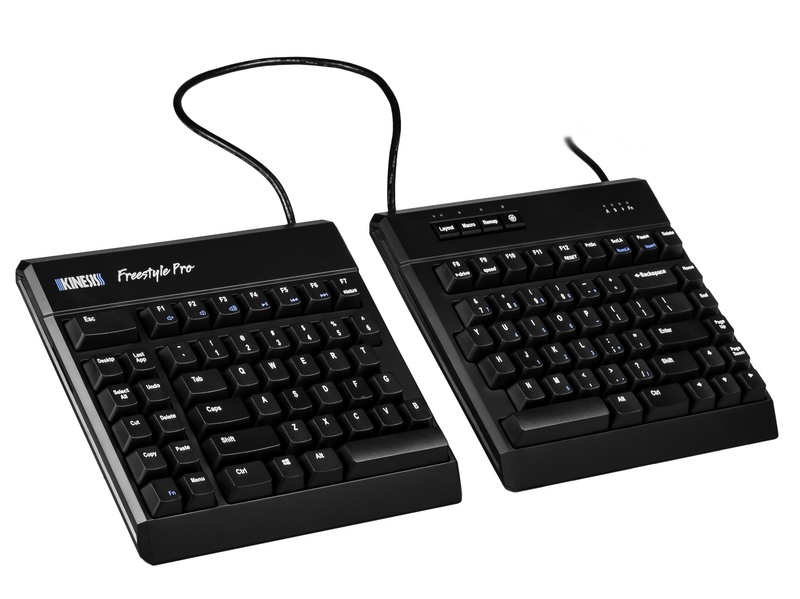 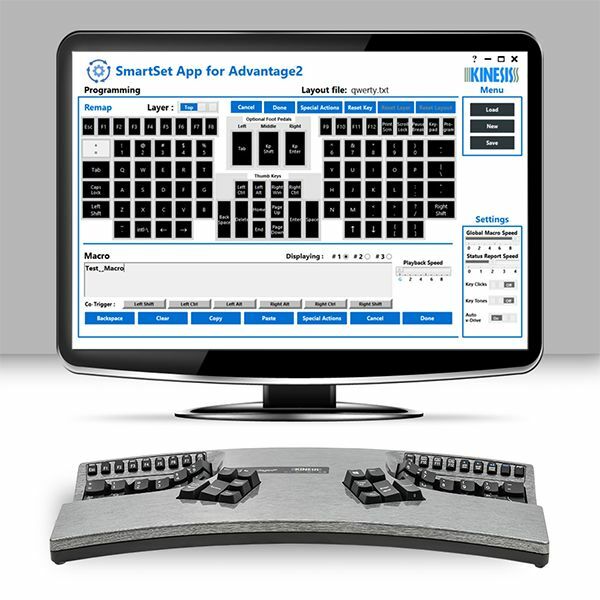 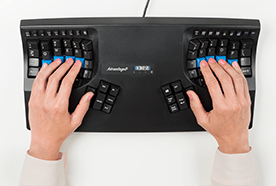 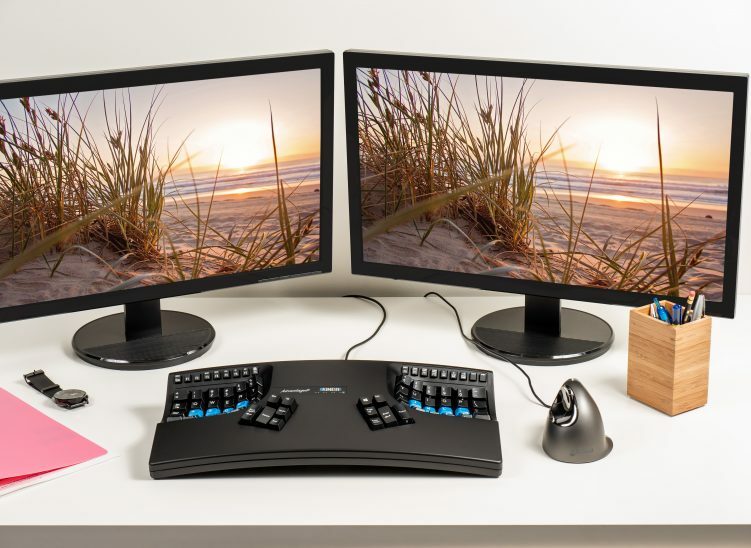 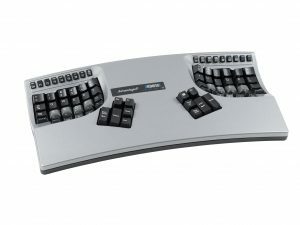 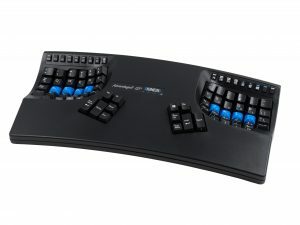 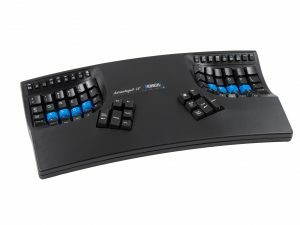 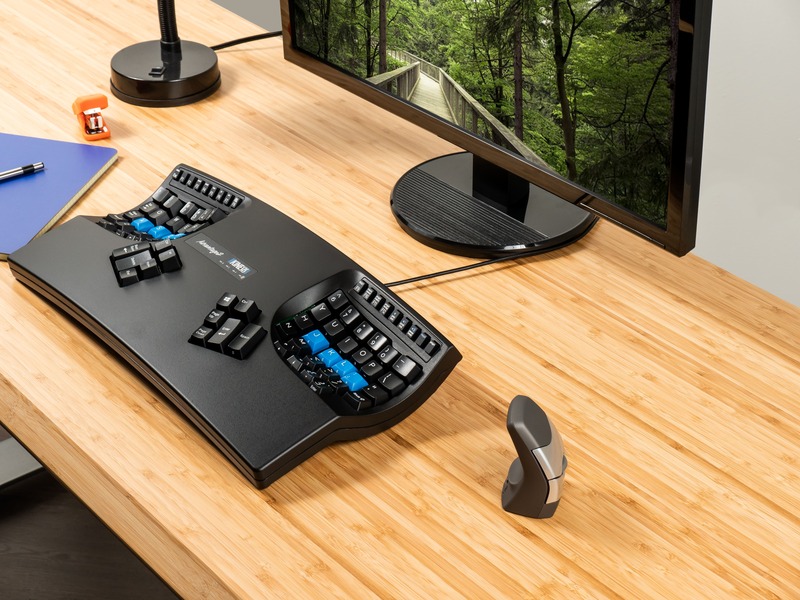 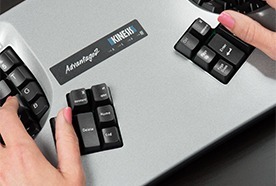 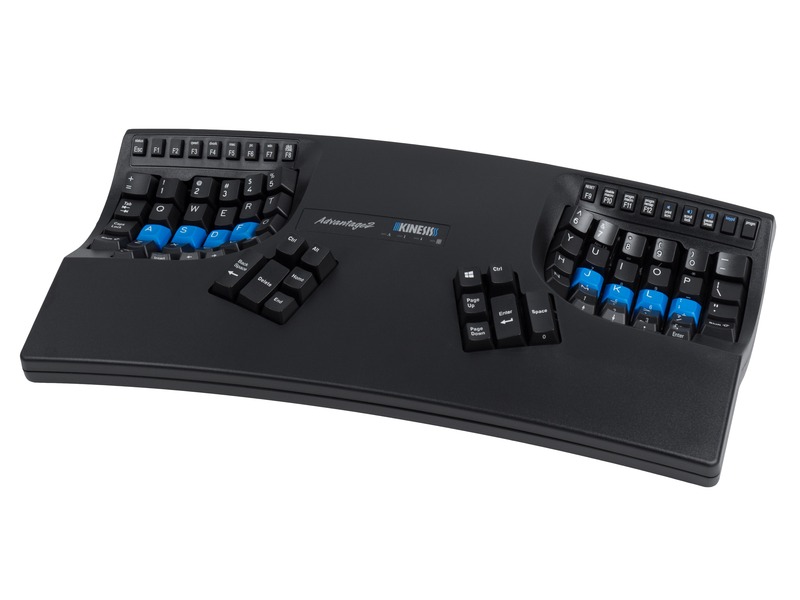 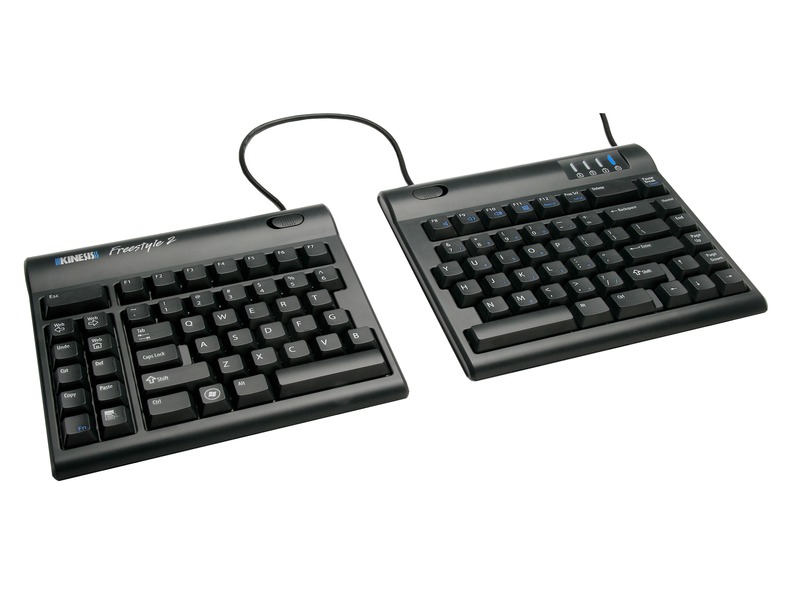 The Advantage2 (KB600 model) utilizes the Cherry MX Brown stem low-force tactile key switches. 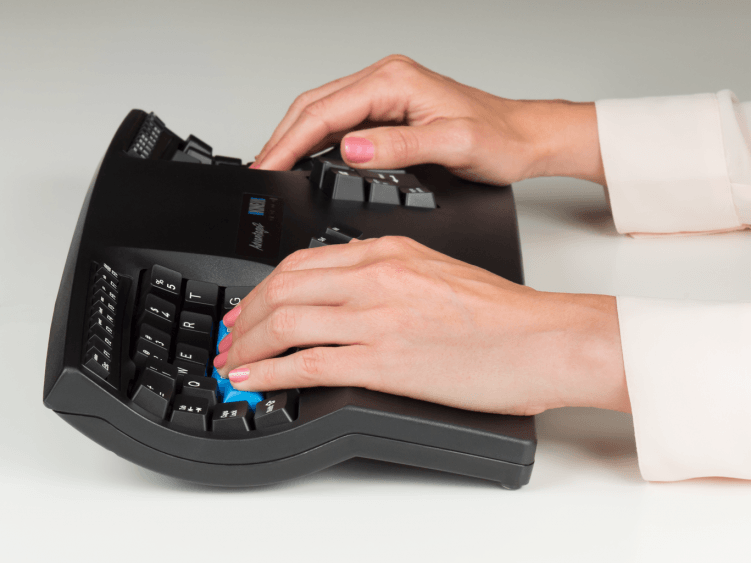 “Tactility” is a slightly elevated force around the midpoint of the stroke of the key which lets you know the switch is about to be activated. 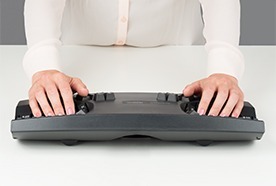 A tactile response is preferred by many ergonomists, because it cues your fingers that activation is about to occur and can reduce the frequency of “bottoming out” the switch with a hard impact.